This simple tract asks some of the big questions in life. Where do we come from? What's wrong with the world? Does anyone care about me? Is there hope for the future? The tract then points us to the remedy for the world's problems - Jesus Christ. 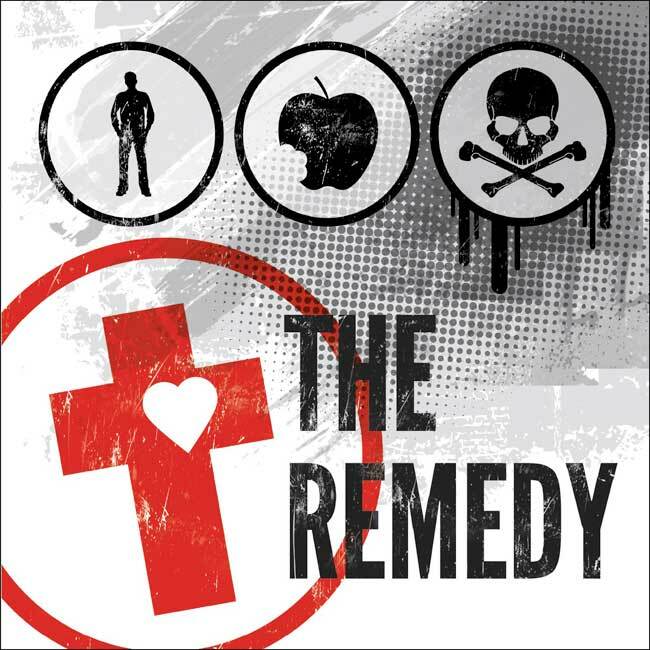 The Remedy by Dai Hankey was published by The Good Book Company in February 2013 and is our 27108th best seller. The ISBN for The Remedy is 9781908762634. Be the first to review The Remedy! Got a question? No problem! Just click here to ask us about The Remedy.